Liverpool U23s were held to a 1-1 draw in their Premier League Cup tie with Bournemouth at the Academy on Sunday. Neil Critchley’s side came into the match with just a point from their opening two games in Group C – but looked on course to add three at the expense of the leaders. 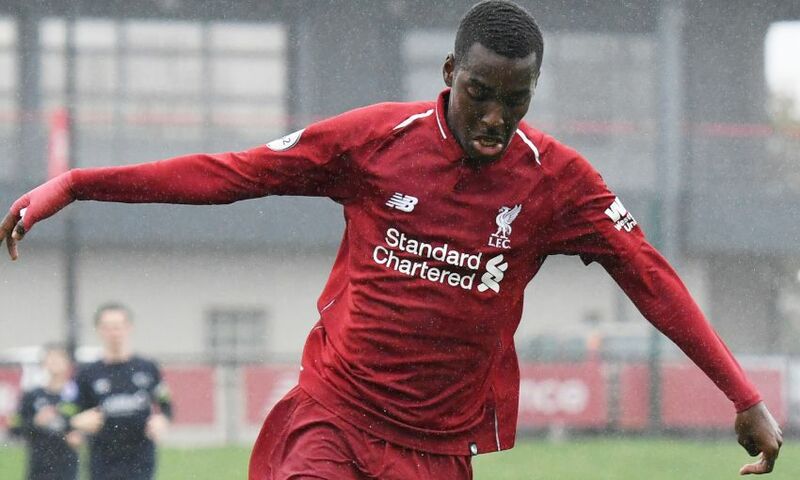 Rafael Camacho gave the young Reds a breakthrough on 58 minutes when he created room to send a low finish past Bournemouth goalkeeper Aaron Ramsdale. But the visitors denied Liverpool a vital victory 10 minutes from time, when Kyle Taylor found the net with an impressive volley. Critchley told Liverpoolfc.com: "We played very well in the first half and created some good chances. "Bournemouth came into the game more in the second half and I felt if we had got the second goal we would have won the game. "We competed well today and I'm not disappointed with the boys, and we now look forward to our next game against Hertha BSC in the Premier League International Cup on Wednesday." Liverpool U23s: Grabara, N. Williams, Juanma, Masterson, Johnston, Coyle (Cain), Camacho, Chirivella, McAuley (Millar), Christie-Davies, Larouci.